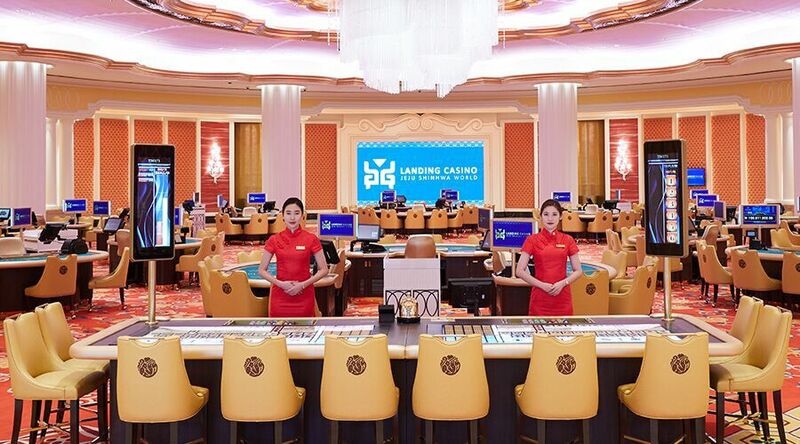 Located within Jeju Shinhwa World, South Korea’s largest integrated resort, Landing Casino welcomes you to a distinctly luxurious gaming experience unlike anywhere else in the world. Here, you will enjoy a diverse selection of electronic table games and slots, as well as casino favourites like roulette, blackjack and Tai Sai. Baccarat players will be pleased to know that we have allocated over half of our tables to this highly popular game. Avid poker fans are also well taken care of, with a specialised poker area provided for you to play for your favoured stakes.